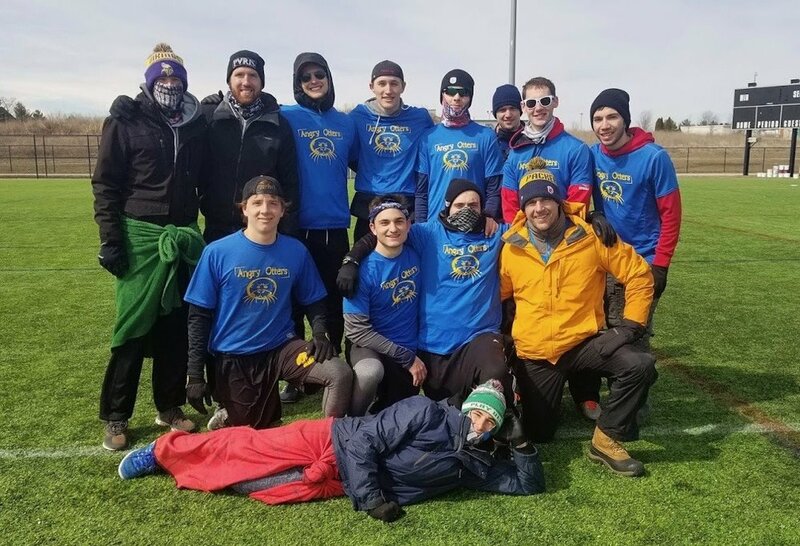 Rockford, IL - Chicago Machine and Chicago Nemesis partnered to offer a guest coaching program for teams attending Meltdown this past weekend, a collegiate tournament hosted by GLUE Ultimate. The guest coaching program, now in its second year, involves pairing an established club ultimate player with a specific team for the weekend. The goal of the program is to provide an experienced outsider who can answer questions, share advice with leaders, and offer direct feedback for individual players. Last year, Machine approached GLUE Ultimate to trial-run the Guest Coaching program, in hopes of creating more opportunities for Machine team members to give back to the local ultimate community. The program itself was largely inspired by Without Limits, a tournament management organization who has historically offered a similar program at Women's Centex in Austin, TX. This year, Machine teamed up with Chicago’s elite women’s team, Nemesis, to increase the number of available coaches for interested teams. The weekend itself was cold and WINDY, but that did not discourage teams from battling it out on the turf fields at Rockford's Sportscore 2 athletic complex. On the women’s side, DePaul took home the crown, and on the men’s side it was Marquette leaving with the title. Across the two divisions, 10 teams took part in the guest coaching program. The participating teams represented a wide spectrum in terms of experience, from former D-III Nationals qualifier Knox College, to first time sanctioned tournament attendees Ferris State. Across the board, coaches were welcomingly embraced by teams, and the feedback from both players and coaches was tremendously positive. Machine and Nemesis were humbled to share this opportunity with such bright young players, we look forward to building upon this initiative in future years and future events.